Until May 1953, South Carolina had no television station to call its own. This changed when Channel 25 signed on the air as WCOS-TV, making history as South Carolina’s first television station. Bob Pittman, President of Columbia Radio, owner of WCOS Radio 1400 AM at the time, chose to bring this special opportunity to the residents of South Carolina with a commitment to the highest level of quality entertainment. WCOS-TV was an ABC affiliate, bringing to Columbia big hits such as The Lone Ranger, The Adventures of Ozzie & Harriet, and Make Room For Daddy. WCOS-TV had state of the art television equipment for 1953 standards. The station was housed in a Quonset hut right at the current Shakespeare Road studios. However, fate of poor technological planning on the part of the Federal Communications Commission had the station doomed from the beginning. During the beginning of television, only channels 2-13 were viewable on most televisions, located in what was called the VHF band (very high frequency). Channels 14 to 83 were in the UHF band (ultra high frequency). The name sounds fancier, but unfortunately, the UHF band had some technological deficiencies, and TV sets were not designed to receive this signal, much like today’s analog television will not work without a converter box. Because of this, more than 50 UHF television stations across the nation went dark because they were not profitable due to the technology. Only in 1961 was this problem beginning to be addressed when Congress passed the All-Channel Receivers Act requiring television manufacturers to include the capability of tuning in both VHF and UHF stations. However, that was a few years too late. Bob Pittman and Columbia Radio put up a hard fight, attempting to attract an audience for three years, and after being offered to go off the air by the owners of another television station, in 1956, WCOS-TV went off the air, but there was always hope that it will come back to life again in the near future. During the time Channel 25 laid dormant, the Quonset hut that was the original studios of WCOS-TV was used as a film and recording studio. In 1960, Maurice Williams and the Zodiacs, a group from Lancaster, recorded “Stay” in the Quonset hut. The song hit number one on the charts in November 1960. The song also holds the distinction of being the shortest number one record in Rock history, clocking in at 1 minute 37 seconds. After being asleep for five years, Channel 25 roared back to life in 1961 when local investors who believed in the importance of the television station in the Midlands put WCCA-TV on the air. It too was an ABC affiliate. In 1964, Cy N. Bahakel, a regional broadcaster, purchased WCCA-TV and changed the call letters to WOLO-TV. He was president of Bahakel Communications, a family-owned company. WOLO-TV has the longest-serving ownership of any Columbia television station. In 1970, WOLO-TV joined Jerry Lewis for its first MDA Telethon. For more than 40 years, WOLO-TV has been the proud host of this worthy cause every Labor Day. Station Manager Dave Aiken has been the local host of this program every year since the local broadcast debuted. 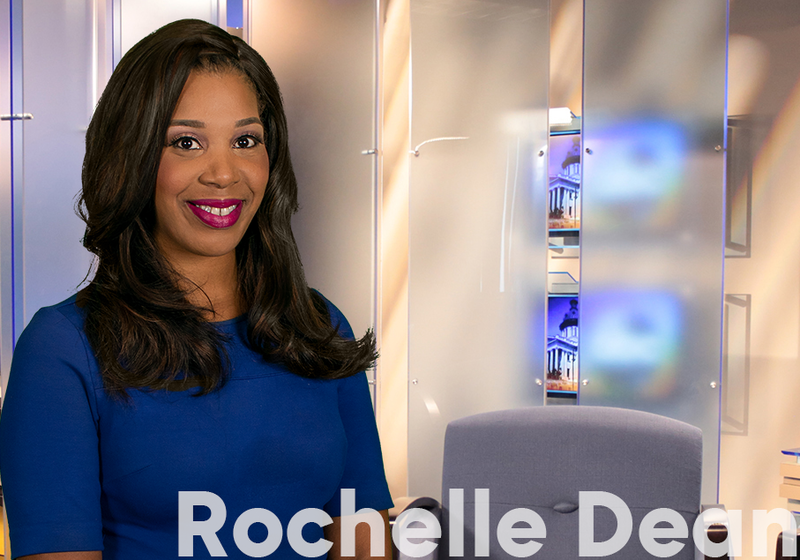 Channel 25 has a commitment to be innovative and provide a local news presence unique to the Midlands. In 1961, then WCCA-TV hired Columbia’s first female weathercaster. In 1978, WOLO-TV hired South Carolina’s first certified broadcast meteorologist and installed a color radar system to bring a unique presentation to the weather department. Just two years later, WOLO-TV became the first television station in South Carolina to originate a live broadcast via satellite when televising the South Carolina at Southern California football game from the Los Angeles Coliseum back to Columbia. In the mid-1990s, WOLO-TV launched Columbia’s first television news website. Due to the growing needs of viewers in the Midlands, in 2001, WOLO-TV activated the broadcast tower located along I-20 toward Camden. It is the tallest structure in the Midlands standing 1765.7 feet high, which is about a third of a mile in the sky. This activation allowed viewers further away from Columbia to catch WOLO-TV with their ABC favorite programs, such as Who Wants to Be a Millionaire, The Practice, and Whose Line is it Anyway. Just a year later in 2002, WOLO-TV began broadcasting on digital channel 8 (an ironic twist of fate because it is a VHF signal). 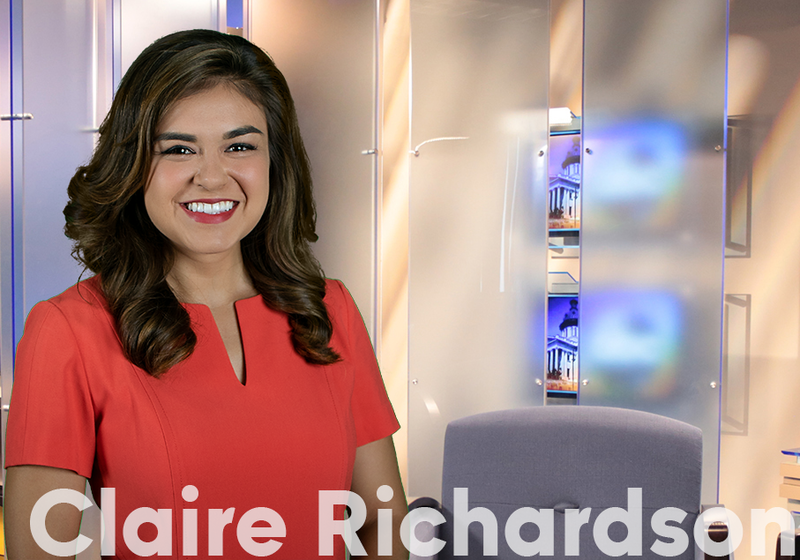 The signal is now powerful enough to where viewers in the far reaches of Greenville-Spartanburg, Charlotte, and east of Florence regularly contact the station. 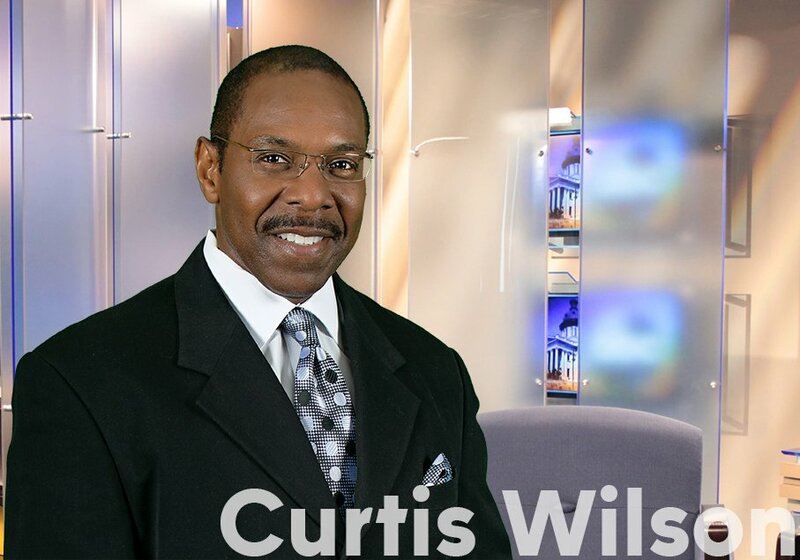 In Fall 2005, WOLO-TV rebranded itself as ABC Columbia and moved its newsgathering operations from the Shakespeare Road studios to a new downtown newsroom and studio at the corner of Main and Gervais, which overlooks the State Capitol. ABC Columbia has the only street level studio in Columbia. 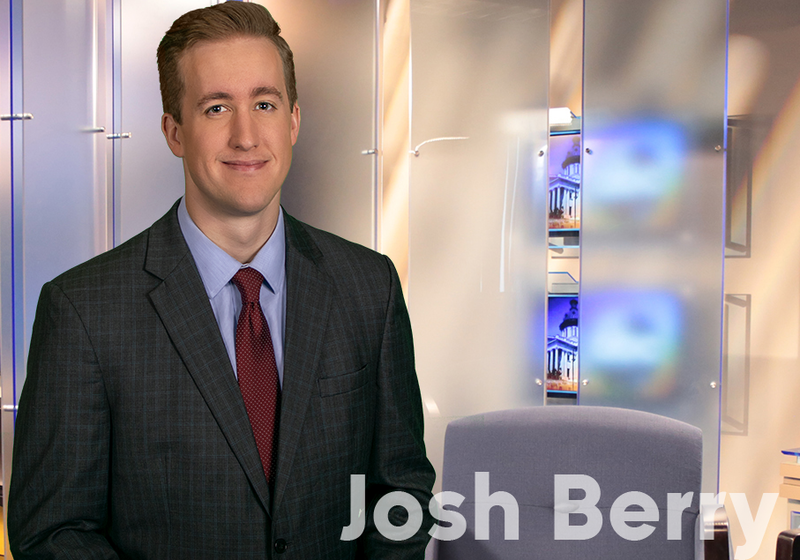 The newsgathering operations continue to operate here in Columbia, and the anchor team delivers the news to you every night from the corner of Main and Gervais. The ABC Columbia business and creative services departments are located at 5807 Shakespeare Rd. in Columbia. The news departement is at 1200 Main St., The corner of Main & Gervais. In the Fall of 2009, ABC Columbia became the first television station in Columbia to launch its newscasts in High Definition. This improvement allowed the station to broadcast with the highest progressive video quality with the sharpest weather graphics available in the industry. On October 12, 2010, ABC Columbia aired Columbia’s first HD live shot, and on November 2, 2010, ABC Columbia was the first station to stream live video to the iPhone, Android, and Blackberry devices during Columbia’s only continuous online election coverage for Vote 2010. Of course, ABC Columbia continues to be the home of America’s hottest shows, including Scandal, Modern Family, and Dancing With the Stars. Plus a great lineup of syndicated shows Steve Harvey, Judge Judy, Dr.Phil, Wheel of Fortune and Jeopardy! We are proud to be serving as Columbia’s most innovative television station since 1953, carrying the commitment and legacy of those desiring to give you the highest level of quality entertainment and news.